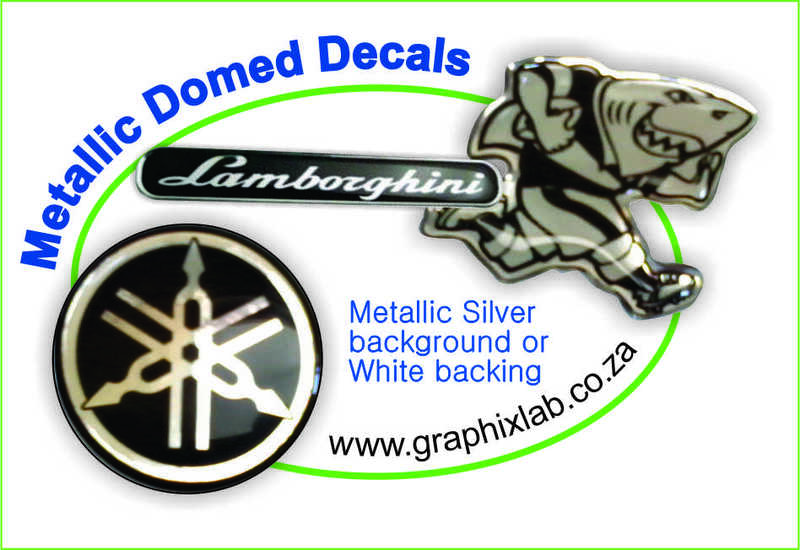 Let us take the fustration out of Website Branding. Professionally designed websites and hosting at the click of a button. Unlimited emails at your domain extention. Unlimited Remote Webmail for all email accounts. 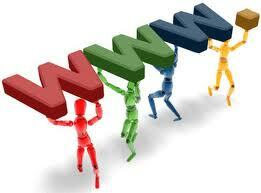 Our web hosting service has a huge array of components ready at the click of a button. Already installed on the server to use with your domain. Notify me of updates to YOUR BRAND ONLINE NOW!